Weigh in- 5 lbs off! Despite having women’s-problems-of-the-most-severe-nature, this morning, you can’t stop me from smiling…. This week, I’ve eaten healthily and well, never felt hungry, found out I can jog a little AND lost 5 lbs. 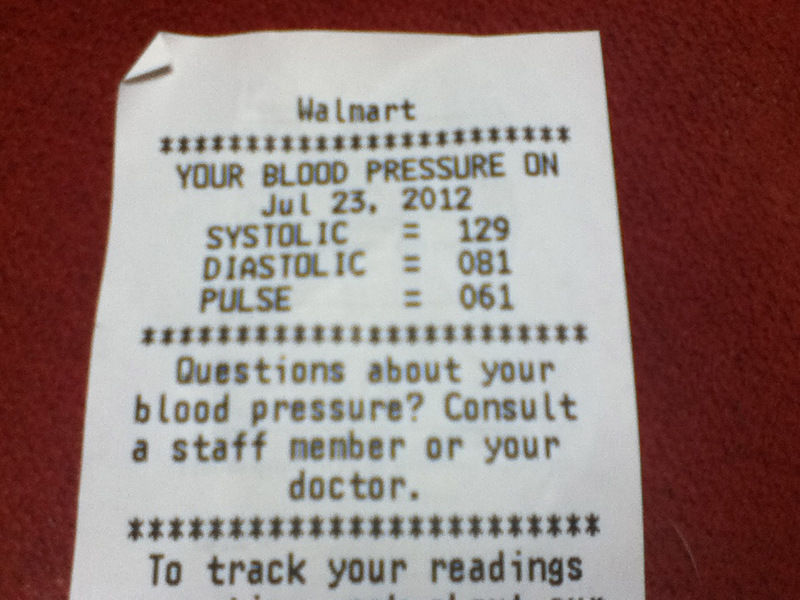 Even better news for me is that yesterday, despite rushing around Wal-Mart in haste, after work, doing some shopping, I stopped briefly, for a moment, to get my blood pressure taken and it came in as normal with a nice low pulse rate too! When I think back to this time last year, when I walked I broke into a sweat, crushing lower back pain whenever I walked, headaches, really bad knee joint pain, inability to breathe easily when laying down, and just generally depressed and tearful I KNOW I’ll never return to that. Go Carolyn, go Carolyn! So, so happy for you. It feels good to be on the move again and that was simply because I ate a little less food and started exercising once more! Gotta put the hard work in I guess!! 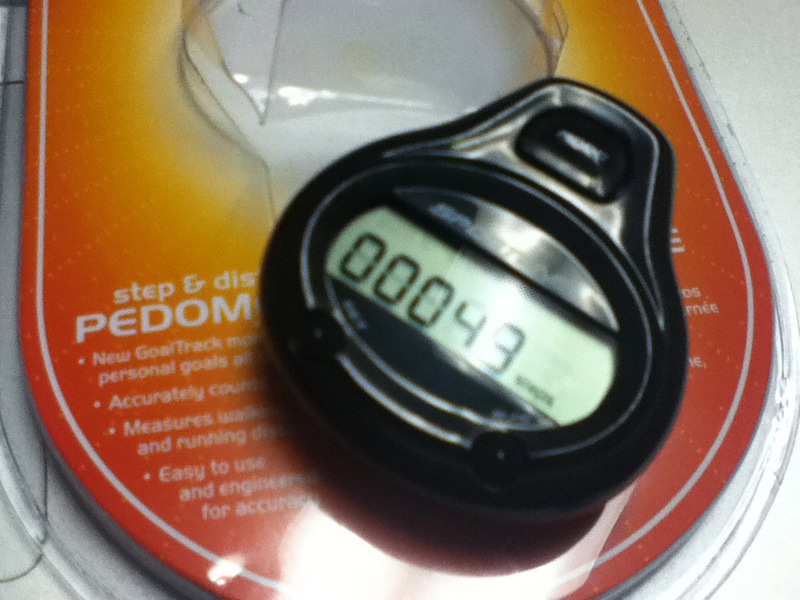 Kees, I’m well impressed with the cycling KMS you are achieving on Runkeeper! I’m like looking at that and going gahhhhhhhhh !!! You go girl!! You’re doing wonderfully! Keep it up and there’s no doubt you’ll make that October goal. SO psyched for you! Awesome! Don’t ever forget how it felt when you were larger – remembering all the things I couldn’t do (or wouldn’t do) when I weighed 73 pounds more than I do right now has helped me keep the weight off. I don’t ever want to go back there again! You are doing great! Well done, indeed, Carolyn, I’m so proud of you! Keep on, you’re doing so very well. Your doing great. Keep your eyes on that prize. I’m looking forward to be able to wear smaller sized clothes.